We look at marketing through an inbound lens. Inbound marketing delivers 54% more leads into the marketing funnel than traditional marketing methods. Potential customers visit your brand online because they’ve identified a problem and are seeking your help to fix it. If your business offers top notch service in person, why not offer that same experience on the web? Our inbound methodology targets your dream customers by establishing your company as an industry leader by creating content that your prospects love. 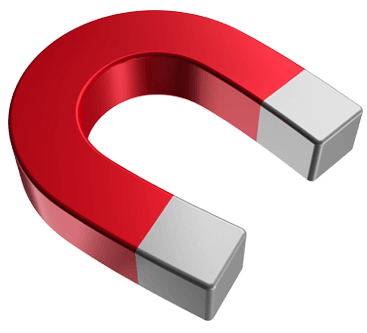 This approach will help Attract new visitors, Convert them into qualified leads, Close more sales and Delight those new customers into becoming promoters of your brand. Whether traditional brochures or modern digital media, every piece of content you create needs to have a purpose – from attracting new visitors to your brand to delighting the customers you have. What are your marketing and sales priorities? Most marketers today are focused on converting the visitors they attract into leads and customers. Where do you fit in? Content marketing helps push qualified leads further down the sales funnel by building trusting long before they even speak to a salesperson. Inbound marketing means earning someone’s interest instead of buying it. We use a variety of methods to increase traffic including blogging, SEO, social media and even traditional marketing. Targeting existing clients for new revenues can be helped by delighting clients with exclusive content and added value. The great thing about inbound marketing is that we put the tools in place so that everything is measurable, because if you aren’t earning ROI, then why are you even investing in marketing? We help target your dream customers. 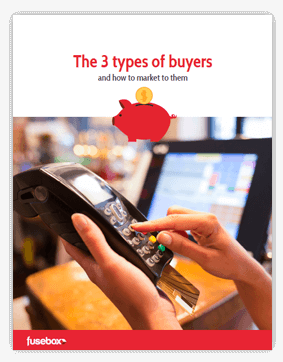 Demographic information is great to have, but do you really know who you are selling to? 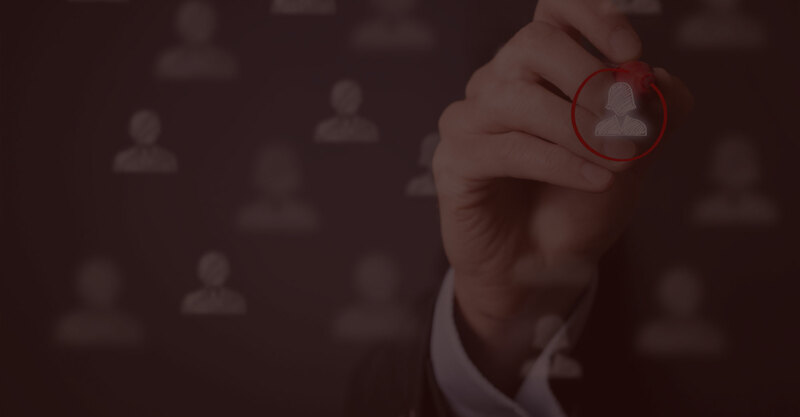 We help you develop a set of buyer personas to ensure that every piece of content you create is pointed at the right people. What makes awesomely effective content? Spewing a list of product features in a brochure doesn’t solve a problem or make someone feel at ease. Great content needs to appeal to and satisfy your audience’s feelings, needs and opinions. One of the most common problems we see with businesses is that their content is written for them and not their customers. If you want to truly be the expert in your industry, then you’ll need quality original content to support that. We make sure that your content targets the people you’re trying to reach and captivates them no take next steps. 60% of the sales process is already completed before you even speak to your lead, so it’s really important that your content is able to persuade leads to that point of the cycle. We focus on content that will win those personas over and provide it to them as simply as possible. During the attract phase it’s imperative that those personas feel the royal treatment. If your content feels like advertising, then it’s much easier to tune it out. Your content needs to be honest and at the same time needs to empathize with the reader’s situation. We discover what issues your personas are having and create content around those issues. Then you begin to establish a repertoire of being the local expert. Nobody likes to be marketed to, but you still need good proof to support your work. Evidence doesn’t mean boasting that your product is 75% more efficient than your competitor. We help support your content with case studies, links and quotes from outside sources, to help further cement your position as an expert. 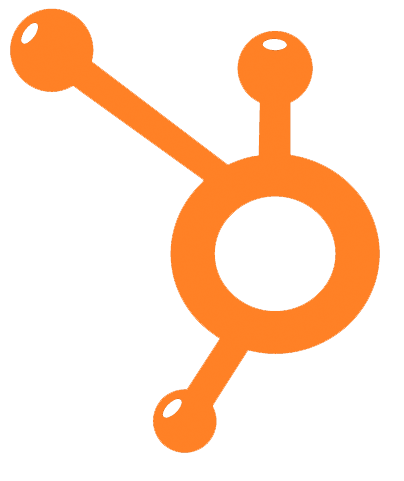 Hubspot is the number one marketing and sales resource software on the planet. We get all of our inbound marketing clients started on Hubspot and we use our expertise to implement the tools you need for your marketing, and help you get the most out of the software. A year from now you’ll wish you started today. Remember that the whole point of marketing is to get leads into the sales funnel. Start creating compelling content that generates real results instead of throwing away your marketing dollars.